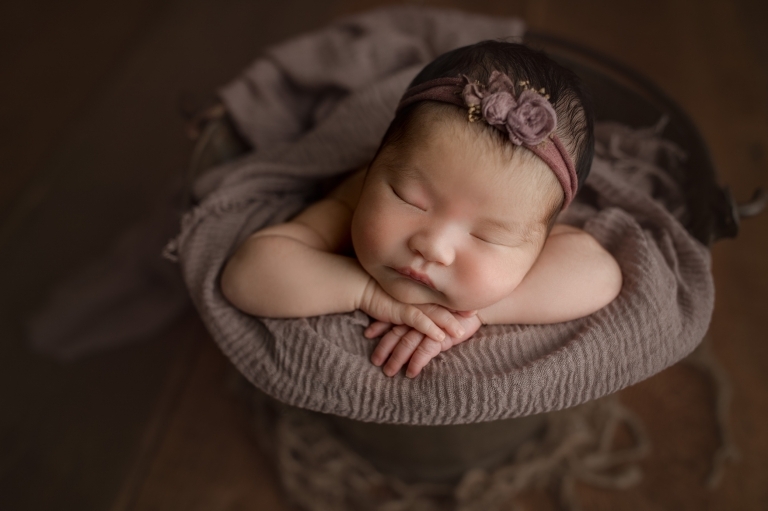 It was an honor to be this family’s Puyallup Newborn Baby Photographer! She was the best sleeper and her mother was a lovely woman! 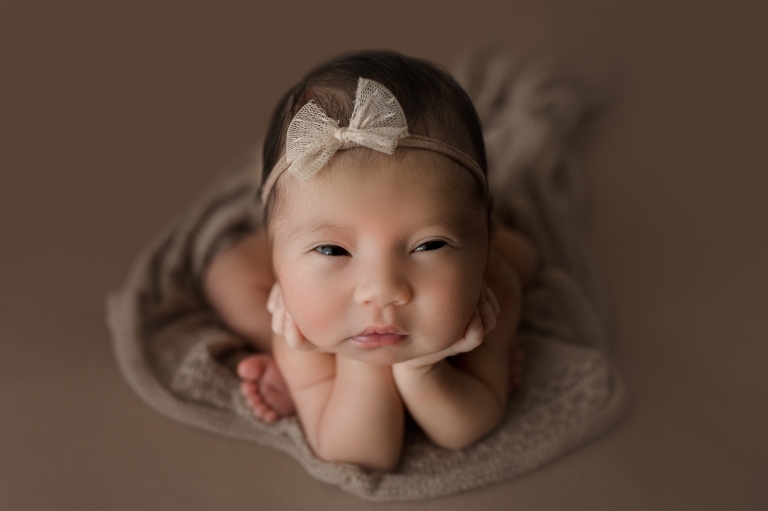 I really enjoyed getting to know her during their newborn session. Its very relaxing to me when I get to pose and snuggle babies, while chatting with parents. I just love it! I love the color palette in this session as well! The deep purple looks so good with her skin tone! And she rocked every pose I put her in! She was pretty much a dream baby! There were a few minutes at the end of the session where this baby girl was awake, but I didn’t mind it at all! Some of my favorite shots always end up being the not-so-posed images with their eyes open. Parents tend to love them too!